The photos are so pretty <3!!! I am a follower (and a lover) so can you follow me back??? what a nice post! i am following you ;)would you like visit my blog and maybe if you want follow me back? thank u, i will love your support. ahh shoes! I want them all! Love all the colors! woah... shoe-crazy! i love shoes too!!! Woow amazing post! 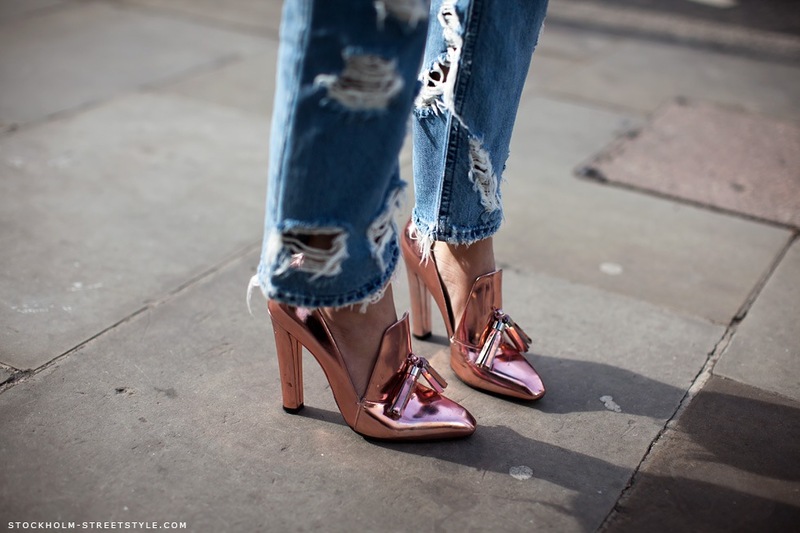 These one with gold ankle strap are breathtaking! Love your log dear! Thanks so much for stopping by my blog! I am now following you I hope to get a follow back!